Townlabour.com is a platform where one can find all the labour( Daily Wages Worker) force for repair and maintenance along with the relevant information about them. A genuine platform for getting relevant information about the nearest available workmen will come handy for those who are recently shifted to new surroundings. The target audience mainly comprises of the professionals and students who seldom have the idea about the surroundings where they have recently moved in. A majority of these segments is very familiar with and responsible for the eCommerce boom in India. And hence there huge presence online cannot be neglected. 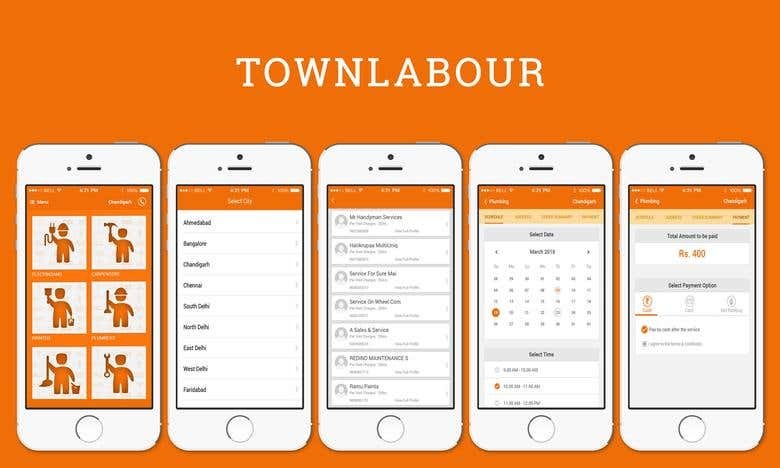 Town Labour is a step to provide labour services to these segments on their familiar platform in the easiest way.